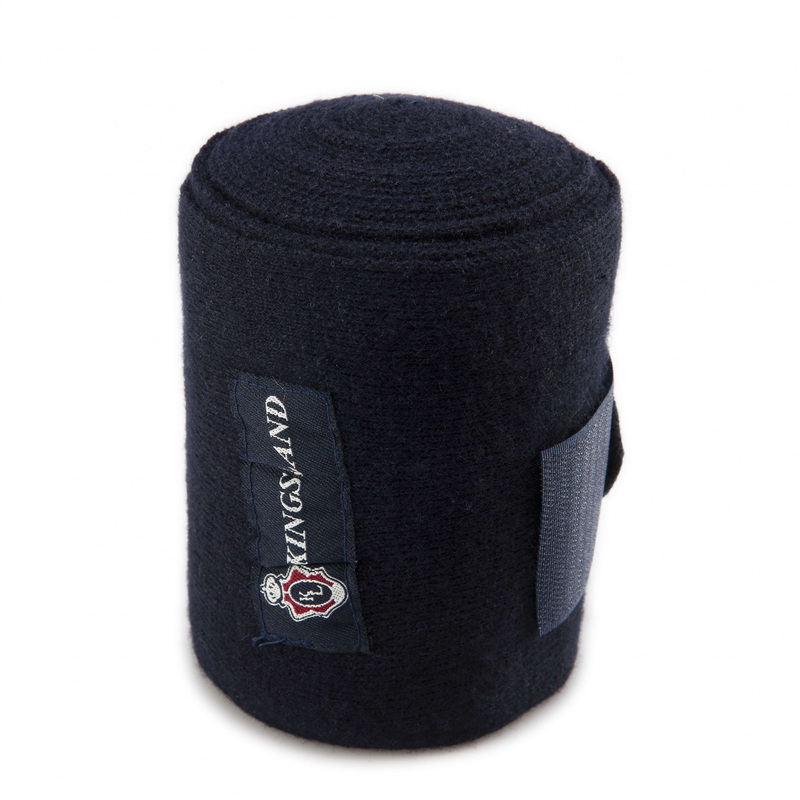 Kingsland stable bandages, made of high quality cotton. 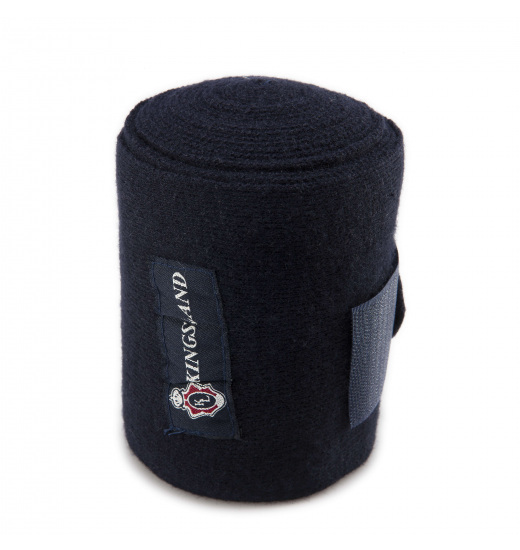 Ideal for wrapping legs for the night or over embrocation. 2 pieces in one pack!